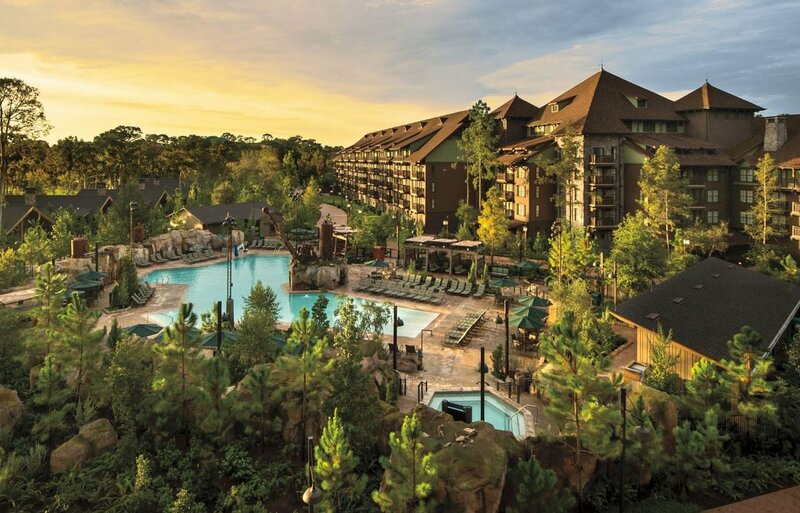 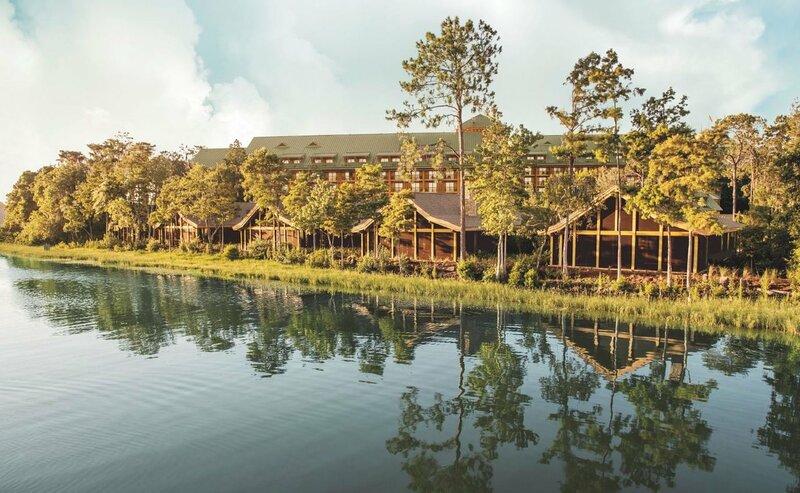 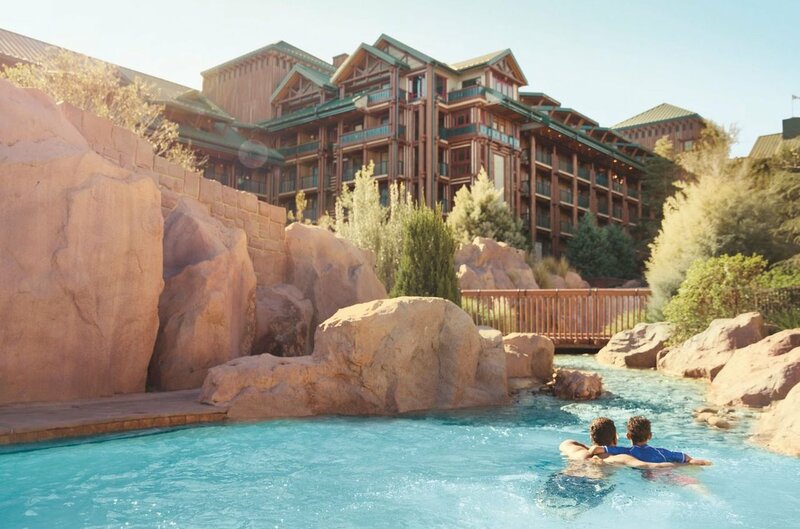 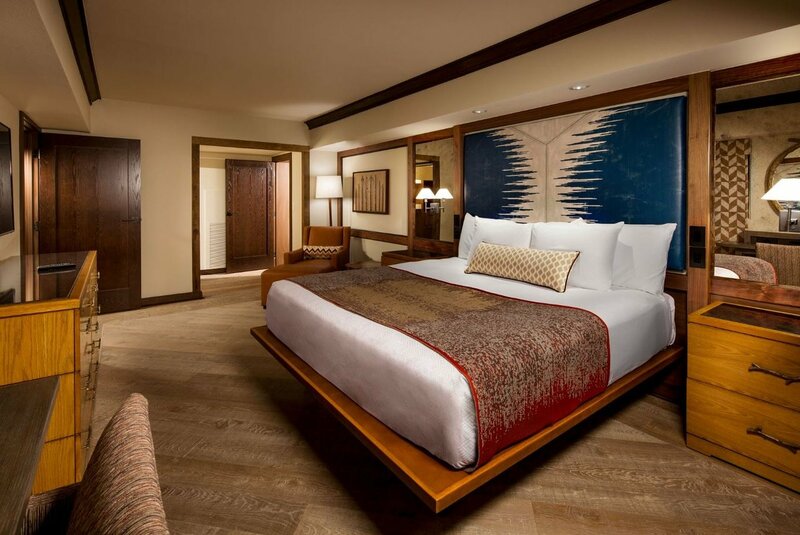 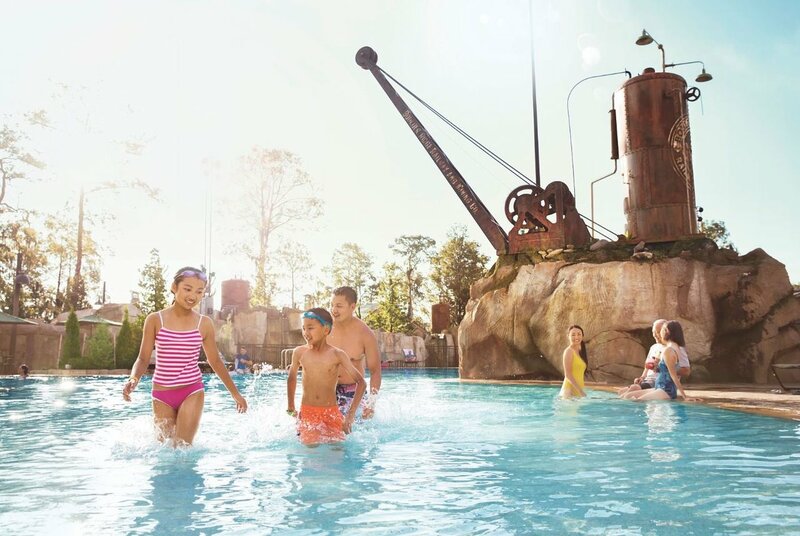 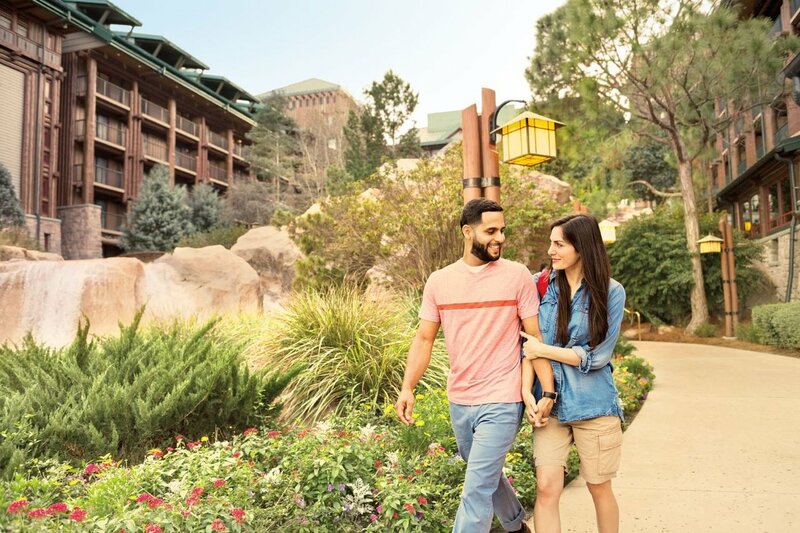 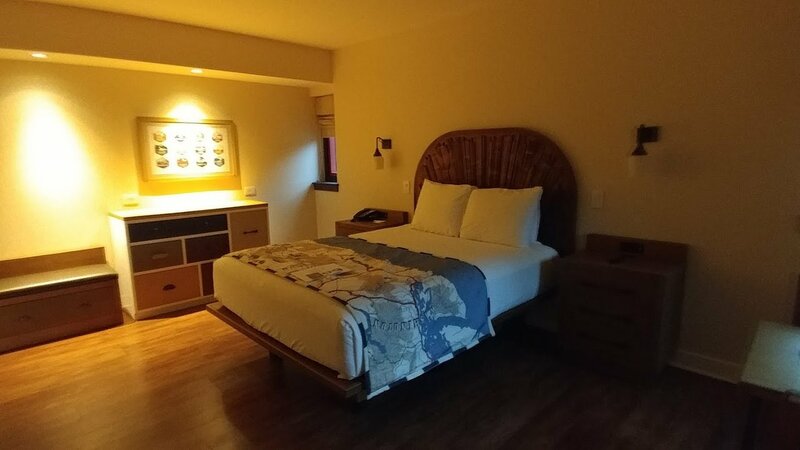 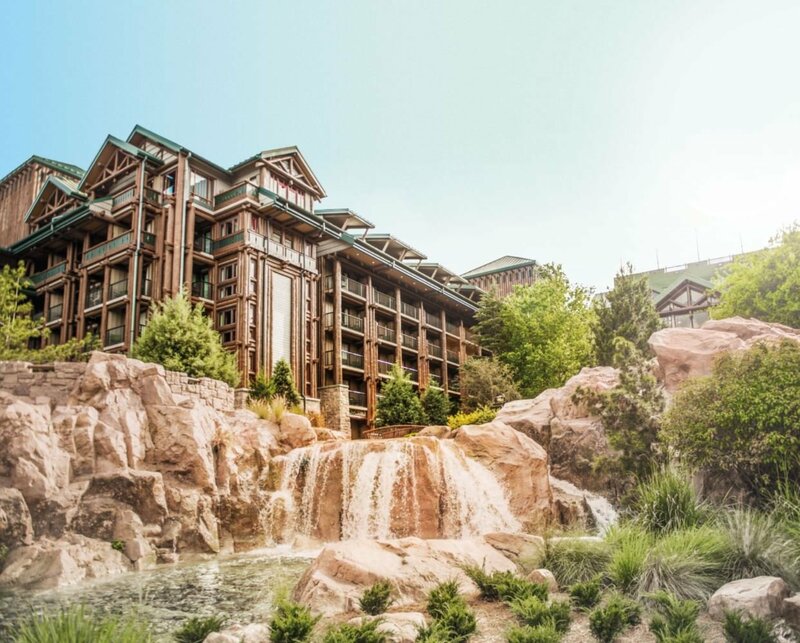 Escape to the newest Disney Vacation Club Resort—an idyllic retreat to embrace the simple joys of nature and reconnect with each other, year after year. 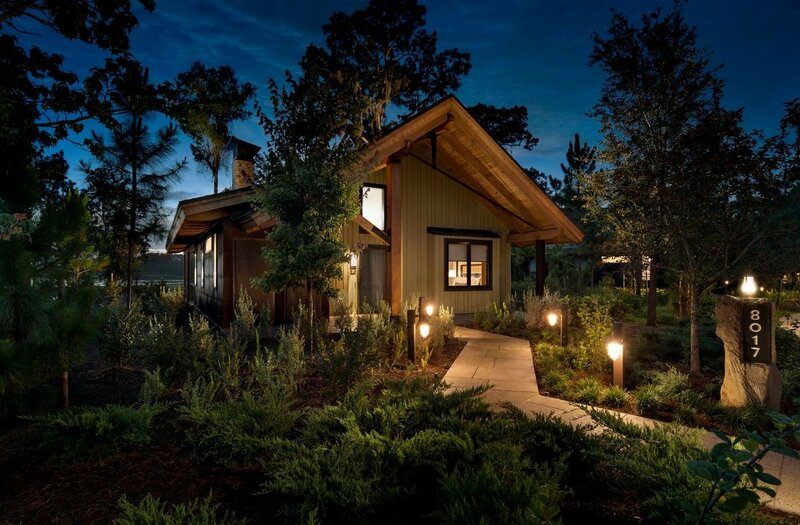 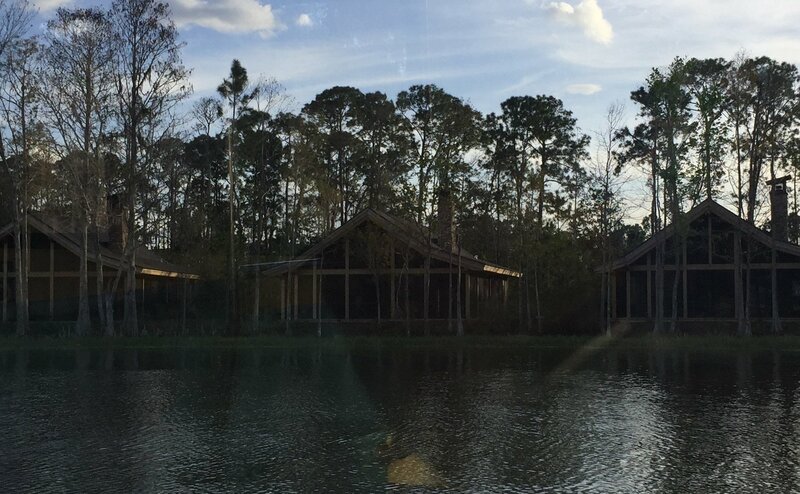 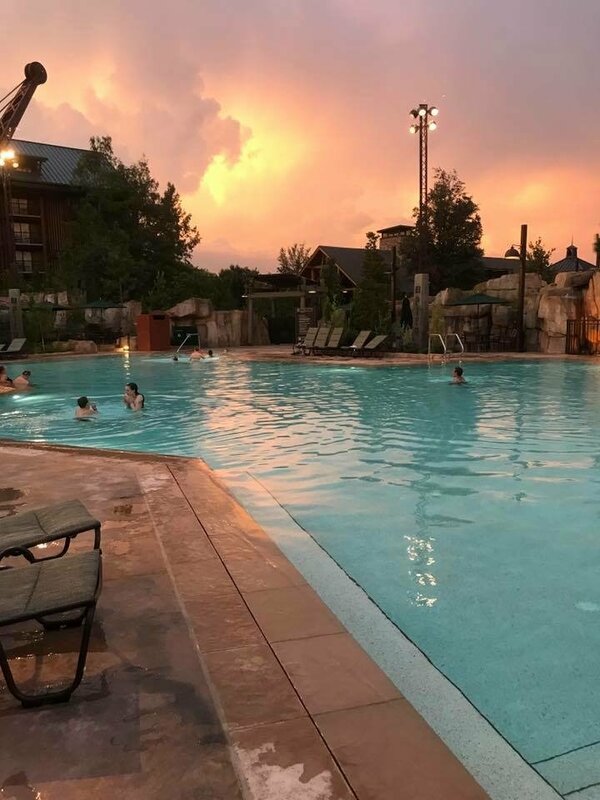 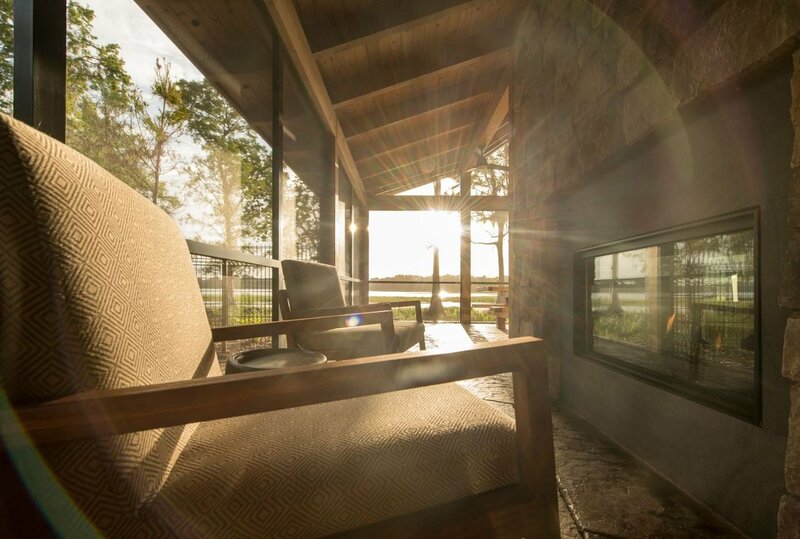 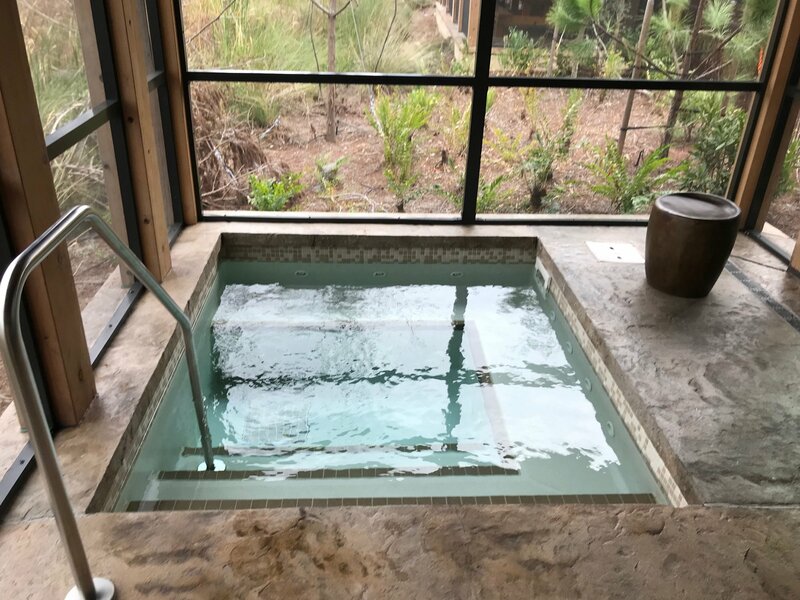 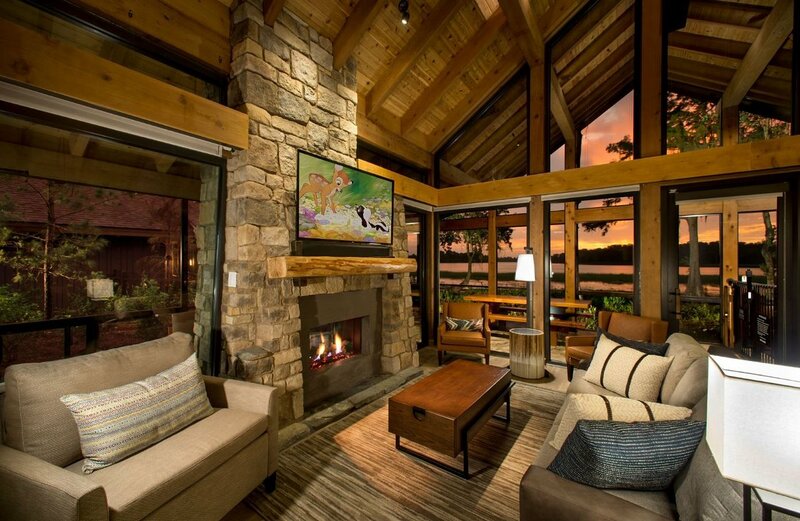 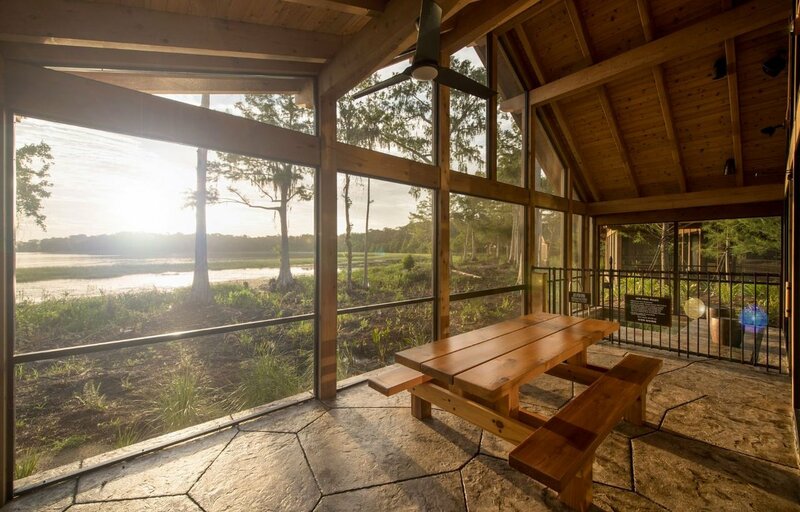 Consider Copper Creek Villas & Cabins as your go-to vacation base camp when pining for serene surroundings located just around the river bend from Magic Kingdom park. 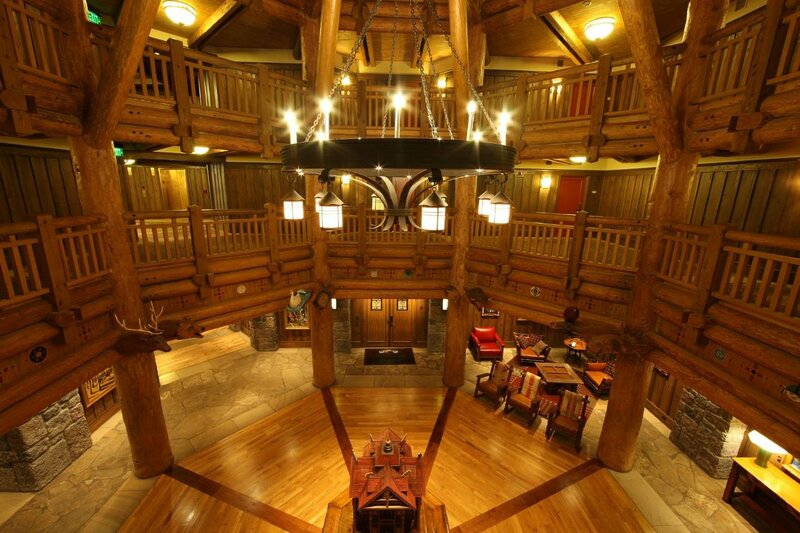 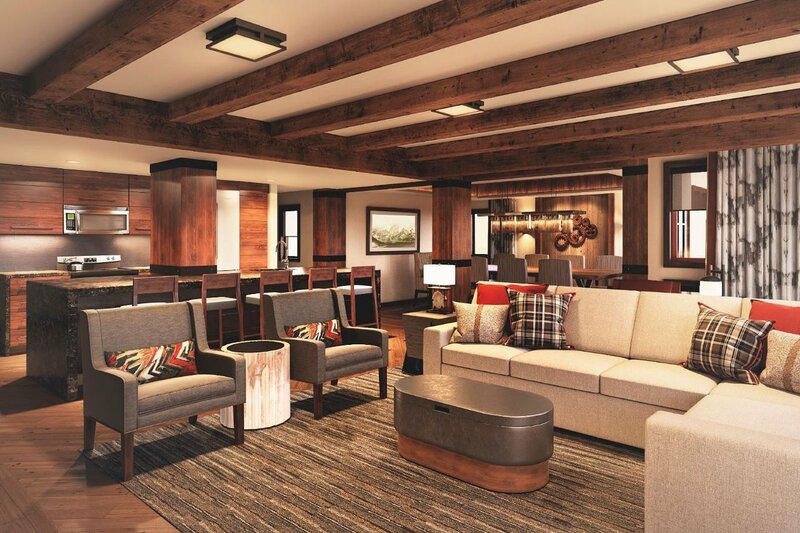 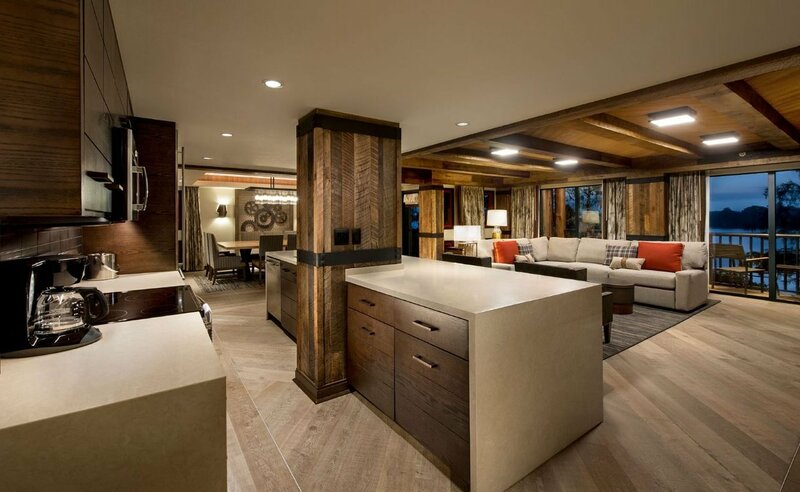 Standout features include a full range of accommodations with modern amenities—including 26 waterfront Cabins that boast screened-in wraparound porches with built-in hot tubs. 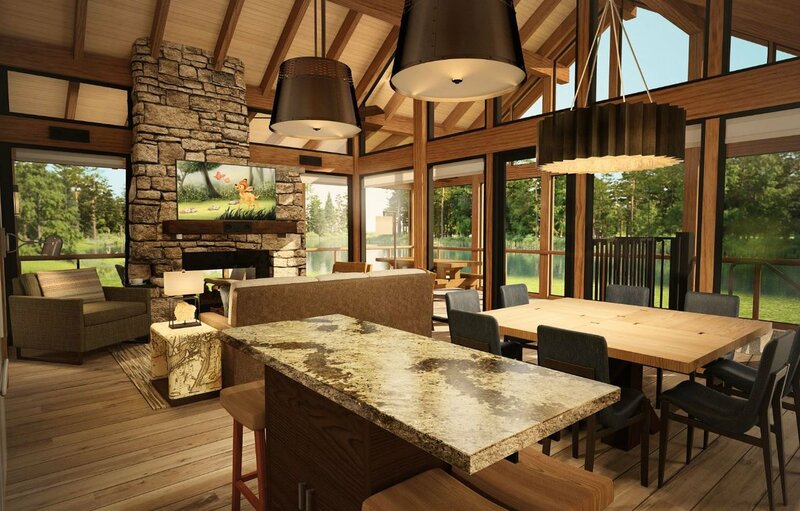 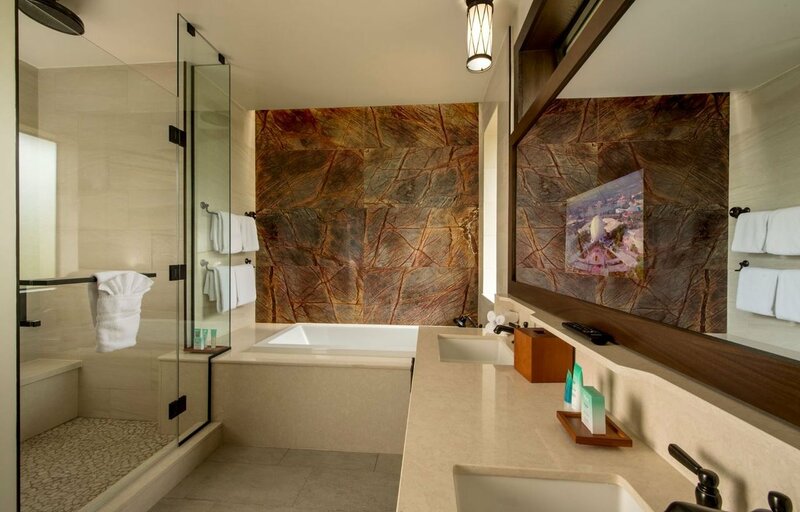 Choose from a Deluxe Studio, 1- or 2- Bedroom Villa, 3-Bedroom Grand Villa or a private waterfront Cabin—all infused with dashes of nature-inspired design elements.